Costa del Sol simply means ‘Sunshine Coast’ and that is exactly what to expect in this lively cosmopolitan coastline of Spain. It is located in Malaga province and stretches from the east of the famed Gibraltar to the province of Granada. For years the Costa del Sol has been like the iconic ‘sleeping beauty’ and it went about its business oblivious of the outside world. Things changed in the last half of the 20th century when it went through a drastic change after being influenced heavily by the west. Costa Del Sol has undergone a remarkable transformation from a collection of sleepy towns and laid back fishing villages into a playground of holiday makers from the west. Though there has been a lot of developments along the coastline, the beaches are still excellent, the sunshine reliable and though it is a popular holiday destination, you can still find nooks and crannies where you can escape from it all and enjoy some quiet moments. 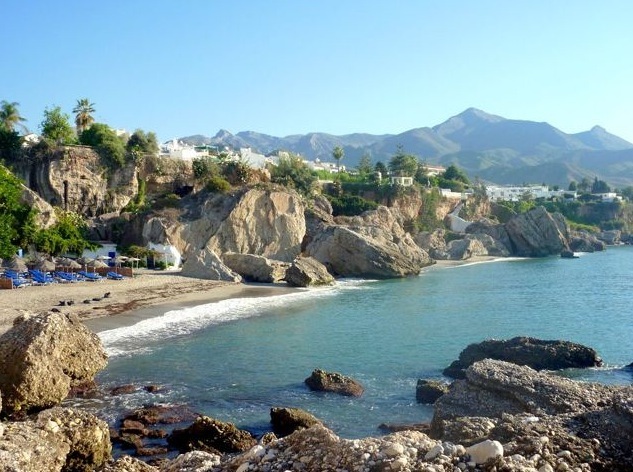 Holiday rentals in Costa del Sol are varied and set in beautiful locations to give you comfort away from home, you can stay in self catering cottages, holiday apartments or book a luxury villa in Costa del Sol in any of its glitzy resorts. Villa holidays in Costa del Sol are ideal for families as they offer spacious accommodations in family friendly resorts such as Fuengirola and Estepona. For a taste of the best things in life luxury villa holidays in Costa del Sol takes you to chic regions such as Puerto Banús which bears comparison to the beautiful St Tropez in France.